Is Sydney obsessed with XO sauce? You bet it is. A restaurant opening in Chatswood in late October is so convinced of our XO addiction it plans to launch with an XO specific menu. "It's the most decadent XO sauce range in the world," says a spokesperson for the soon to open General Chao. "There are six options, ranging up to $30 for 50 grams." The XO obsession won't end there, with Michael Chiem of Sydney bar PS40 also developing an XO cocktail for the drinks list. 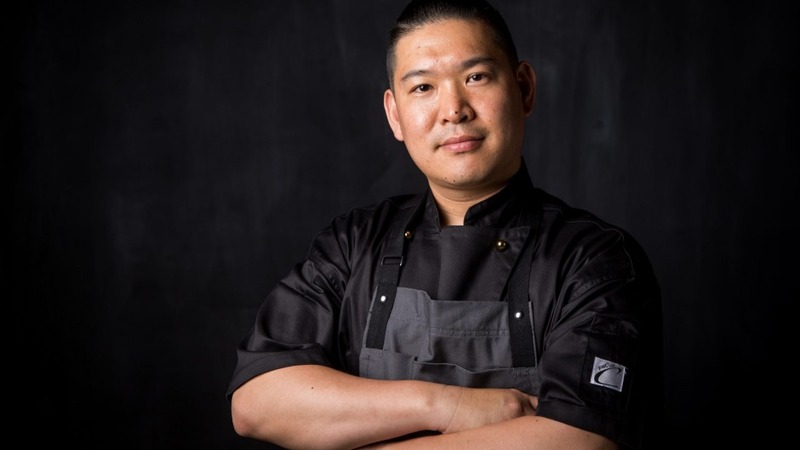 Sovereign Room chef Son Sewoo has joined the 185-seat start-up – which is headed into the top floor of Chatswood Interchange – as head chef. His innovative Asian menu will include a Darling Downs wagyu rib on the bone, and the "secret" lunch menu (available on request) will feature a wagyu katsu sandwich. With house-made XO mayonnaise, but of course.